For Sale 5 acre parcel of land on Rainbow Ave, Charlie Lake, BC. 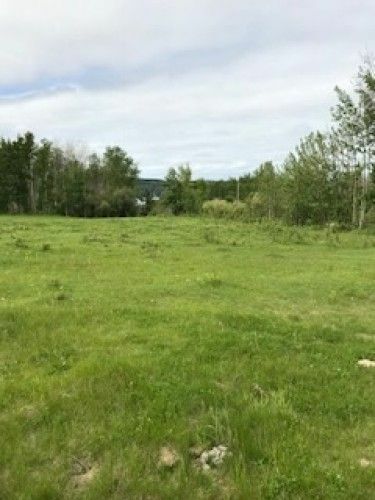 Property is 12 minutes from Fort St John, close to Charlie Lake school, store and community. Easy access to hydro and gas, good water wells within the area. Partial view of lake, more if tree belt was to be cut away. Asking price at this time $200,000.00, will be listed with reality in spring. For more details contact 250-263-4535.